Jobs for young people. Is a wage subsidy a good idea? Government’s proposed wage subsidy for young people has attracted a great deal of attention. 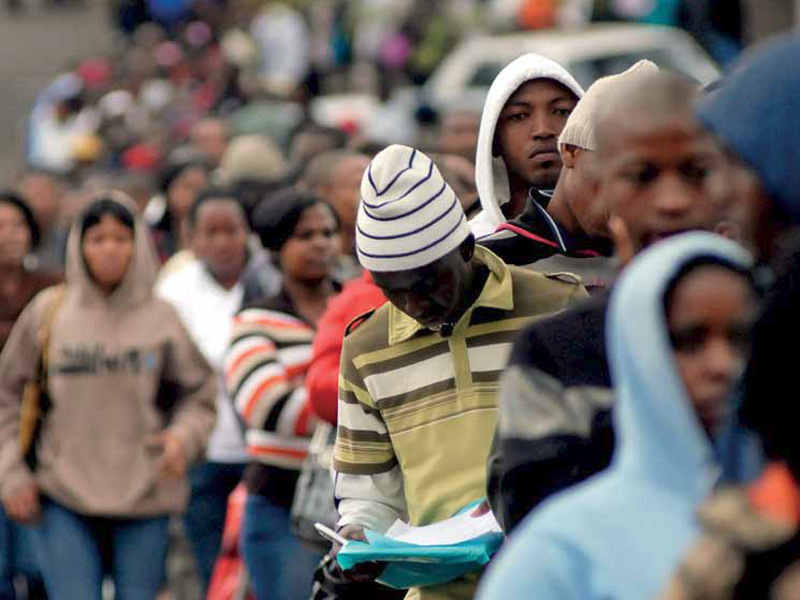 CDE’s report, JOBS FOR YOUNG PEOPLE: Is a wage subsidy a good idea? is based on specially commissioned research from international experts and a Round Table workshop of international and local experts, senior policy makers, business and labour leaders who explored the youth wage subsidy proposal and its advantages and disadvantages for the country. ALMOST three quarters (72 per cent) of South Africa’s 4,4 million unemployed workers are younger than 34. For people under the age of 30, unemployment rates are almost twice the national average (49 per cent compared with 25 per cent). At the outset, it is worth setting out some basic facts about South Africa’s crisis of unemployment. 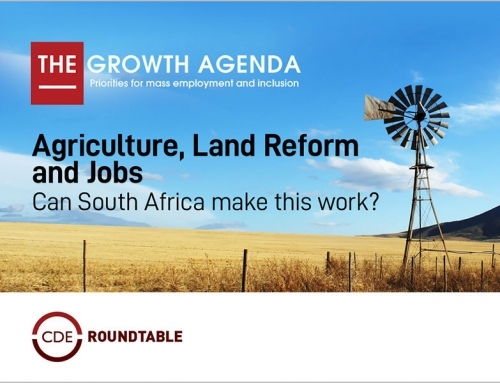 And the 50 per cent of South Africans aged 15 to 24 who are in the labour market and actually have jobs is a significantly smaller proportion than the 80 per cent which the OECD reports as the norm in other emerging market economies.